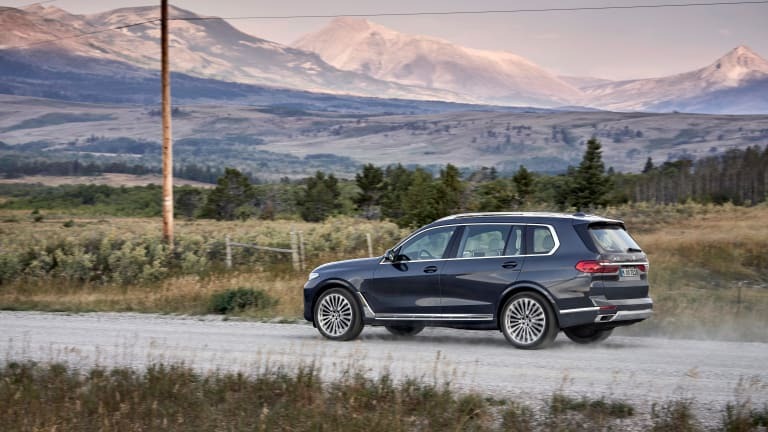 The BMW X5 is getting bumped off of its throne as the largest SUV in the BMW lineup with the reveal of the flagship X7 SUV. The "Sport Activity Vehicle" will go head to head with cars like the Mercedes GLS and the Range Rover. 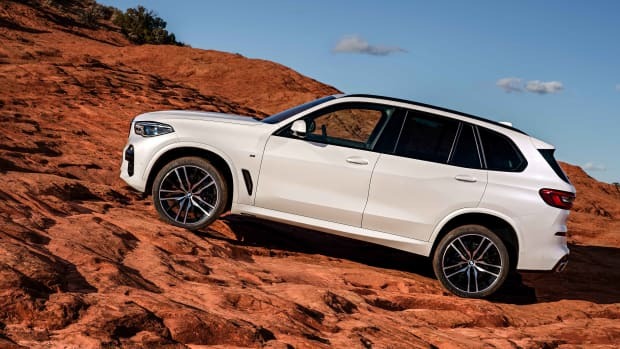 It will first be offered in two models: the X7 xDrive40i and X7 xDrive50i. Both cars will feature three rows of seating for 6 or 7 people depending on the chosen configuration and will come in at 203.3 inches long, 78.7 inches wide, 71.1 inches tall, and it will have a wheelbase of 122.2 inches. 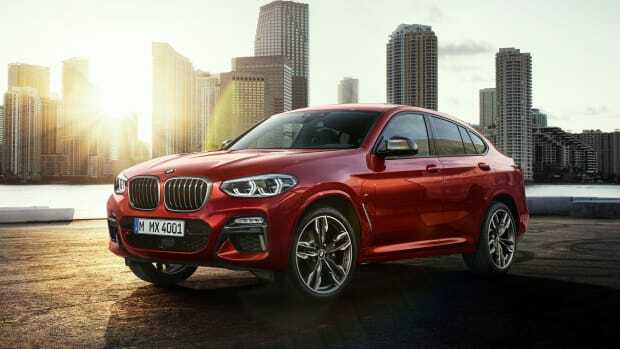 The xDrive40i will feature a 3.0L inline-six that will produce 335 hp while the range-topping xDrive40i will have a 4.4L V8 that will produce 456 hp. The xDrive 50i will get from 0-60 in 5.8 seconds while the xDrive50i will do it in 5.2. Top speed is limited to 130 mph in both cars and both models will feature AWD standard. 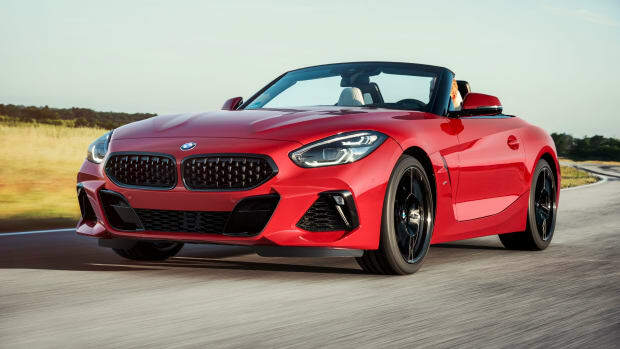 It will also feature a variety of driver assist systems such as Blind Spot Detection and Lane Departure Assist, optional semi-autonomous systems, Bowers & Wilkins Diamond Surround Sound, and the BMW Digital Key, which turns your smartphone into a fully featured car key that can start and unlock your car. 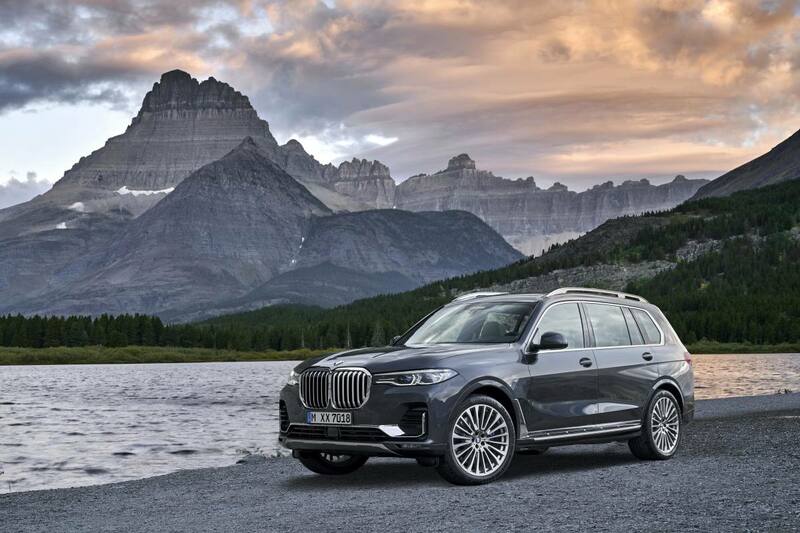 The BMW X7 will be the first BMW that can be pre-ordered online and deliveries are set for March 2019. The carmaker debuts the M40i First Edition at Pebble Beach. The Sports Activity Coupe gets sportier, wider, and more aerodynamic.